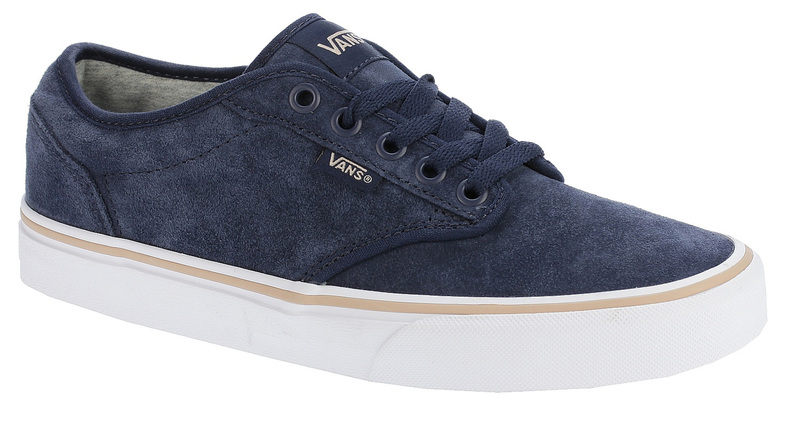 The Vans Atwood Weatherized is a version of the much beloved Atwood that offer protection against the elements. This is a classic Vans shoe with smart styling paired with a durable vulcanized rubber sole and a padded heel cuff for added comfort. To complete these Atwood trainers come with the iconic waffle outsole.